Written by Nadine Gabriel, a recent UCL geology graduate and an emerging museum professional. This article is a joint paper for the Geological Curators’ Group and the Natural Sciences Collections Association, and has subsequently been published on both blogs. On the 18th September 2018, I attended the Collectors, Collections and the Geology of Southwest Britain meeting. This joint meeting between the Geological Curators’ Group (GCG) and the History of Geology Group (HoGG) was held at the Bath Royal Literary and Scientific Institution (BRLSI), and it was also my first ever GCG event! If you have an interest in British geology, you probably know that the southwest of Britain has amazing geology, but this meeting – with around 80 attendees – also looked at the people who have dedicated their lives to exploring this geologically diverse region. The day started off with a keynote speech from Steve Etches who spent over 35 years collecting fossils from the Jurassic Kimmeridge Clay deposits of southwest England. His collection of over 2,300 fossils found an exciting new home in 2016; the Etches Collection museum in Kimmeridge, Dorset. 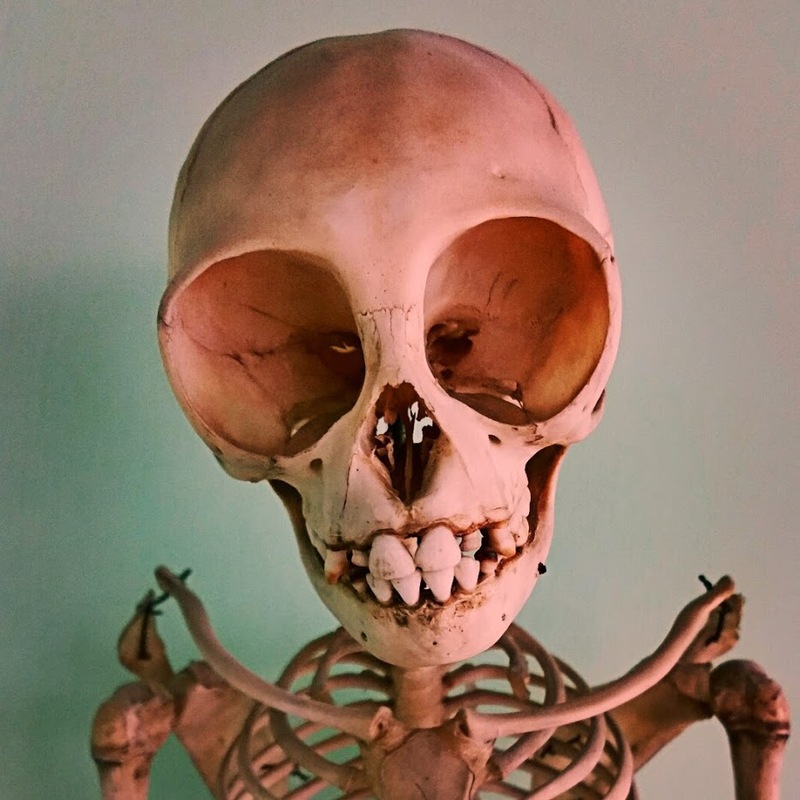 It was interesting to find out about the difficulties associated with starting a museum from scratch, but despite the initial challenges, the museum looks incredible and is filled with a diverse array of scientifically important specimens. Many of the talks focused on the enthusiastic collectors of the southwest. My favourite story was about Charles Moore (1815-1881), a palaeontologist from Ilminster, Somerset. In 1858, he purchased three tonnes of gravel from Holwell, Somerset for 55 shillings. This massive purchase turned out to be filled with Rhaetian (208.5 to 201.3 million years old) fish, mammal and reptile fossils. Moore also collected fossils from the Lower Jurassic limestone of Strawberry Bank in Ilminster, and these fossils are now cared for by our hosts, the BRLSI. During the coffee break, Matt Williams (the BRLSI collections manger) showed us a selection of Moore’s stunning fossils. At the end of this week we have our annual conference and AGM, which will be held at the Silk Mill in Derby. The conference is always a great opportunity to mix with other natural history and museum professionals, catch up with what’s going on and elect the committee members who will keep NatSCA on an even keel. This year, for the first time, we have two people standing for the Editor position so we will be holding a vote. In order to provide you with a bit of background to help make your voting decision, so below is a brief overview from each candidate (in alphabetical order). I am the curator of natural history at Plymouth City Museum and Art Gallery. One of the most wonderful things about our job is the variety of work we get involved in: from conservation of specimens to using collections to engage with the public. For us, who look after natural science collections, we are constantly improving our knowledge of how best to care for and promote our collections. One way of doing this is by contributing to, and reading, the Journal of Natural Science Collections, which includes the latest up-to-date case studies and information to help. I have been very proud to have been the Editor for NatSCA for some years now. I was the editor for NatSCA News, which included more informal articles, but I wanted the NatSCA membership to get more from their Journal. Along with the support of the NatSCA committee I have developed a high-quality journal with fully peer reviewed and up to date articles from colleagues in the sector; your Journal of Natural Science Collections. I really enjoy networking with international colleagues to bring the membership the most useful and interesting articles. For the majority of the time, curators and other museum staff do work alone, and I believe that the excellent work that we are doing should be shared amongst colleagues. As well as articles being sent for the Journal, I have approached people to write articles which will be interesting for others to read. The Journal is for the membership, and I have strived to make your journal as tool you can you in your work. I enjoy being on the NatSCA committee, with such wonderful committee members. As a committee member, I not only format and edit the journal, but contribute to other areas of NatSCA business. I have been privileged to be involved with some exciting projects over the years, and would be truly honoured to be a part of where NatSCA is going in the future. I would be delighted if you were to vote for me as the role of Editor on the NatSCA committee. I have volunteered for NatSCA for the last few years, and would like to join the committee as Editor so that I can contribute more to the organisation, and help give our members a stronger voice to advocate for the importance of our work and collections to the wider museum sector. As a volunteer, I have acted as Facebook Editor since 2013, advertising NatSCA events and finding natural science-related content to share that is interesting and engaging. During my tenure as Facebook Editor, the number of likes on the page has trebled, increasing our public reach. I set up a Storify account for NatSCA last year, and have created stories for the 2015 Conference and other events, so that those who couldn’t be there can still enjoy them! I also joined the editorial team on the NatSCA blog last year, responsible for sourcing content, liaising with authors, editing and scheduling posts. I have really enjoyed this role, and I’d love to be able to take the next step and be your new NatSCA Editor! We hope to see you at the AGM on Thursday, ready to cast your vote! I’m the Chair of NatSCA and my role is to oversee the strategic activities of NatSCA, making sure that we are able to respond to the changes in the wider sector. This involves discussion with other organisations, developing funding bids and working with the rest of the NatSCA committee to provide a sounding-board for ideas, suggestions for ways of approaching problems and decision-making when needed. Natural science collections are very popular with museum visitors. Why do you think this is? Natural history collections are accessible for a broad range of audiences. Most people have some connection with other living organisms, either through their pets, the wild animals and plants in their gardens or through what they get to see in the countryside or on wildlife documentaries; I think that the popularity of natural history collections is partly an extension of this. At the moment there are a variety of challenges facing natural science collections. The obvious one is funding cuts, particularly to local authority museums. However, there are also issues arising from reductionist approaches to biology that have dominated for the last few decades, shifting scientific focus (and funding) away from whole organisms and ecology towards genetics and bioinformatics. While these fields are important and exciting, their rise has led to a decline in specimen based research and recording, with natural history becoming marginalised. This is a real concern, since future research will presumably shift focus in order to link genetic and population modelling work with whole organisms in order to provide a context for the observations made. The damage done by the neglect in training of naturalists, the running down of collections and the reduction in active collecting over the past few decades will become a severe limitation to this endeavour. What do you love most about natural science collections? I love skulls. They’re beautiful examples of the compromise between inheritance and function, which I find fascinating. What would your career be in an alternate universe without museums? There are plenty of things I could do, but I’m not sure I’d want to do any of them enough to really consider them a career! The Galerie d’anatomie comparée et de Paléontologie in Paris. The ground floor display is basically my idea of the perfect place!